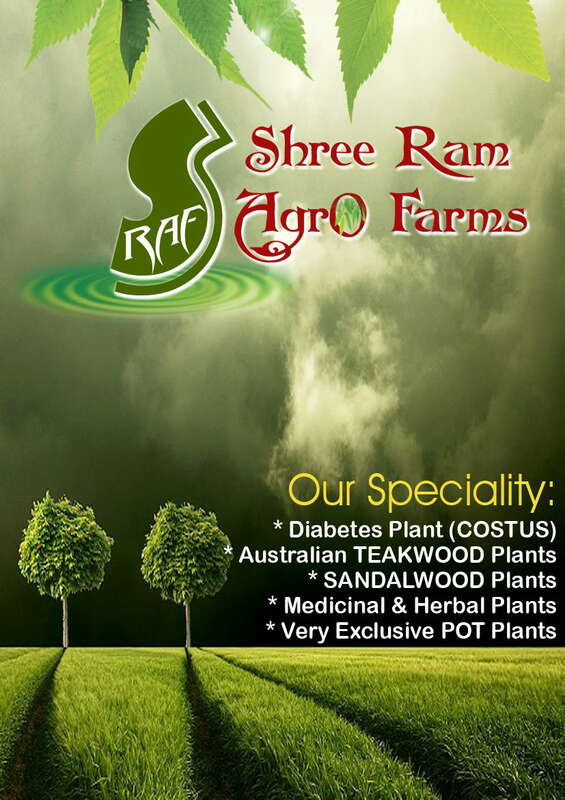 Catalogue Design for an Agriculture firm based in Dehradun. Click Here For downloading full Catalogue in PDF format. Sure u can quote my post..and i already have a twitter account..
just navigate to connect with me page..